Looking for good vedroitt, I particularly like the serve replication. Can you make a video showing how to program the robot when you move the location of the robot from centre of the table to say 5 feet back and to the left? Vedroitt: it's looking great and you have members cheering the project on since there's nothing to compare at the projected price point. Well done. Can anybody help me with simple thing? 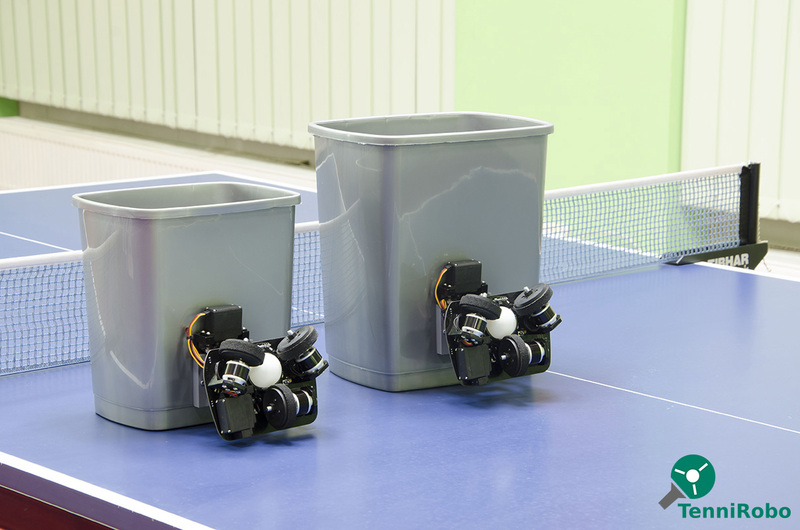 I want to create a comparison of few modern robots (abilities, features, etc..) with TenniRobo, and I need photos of these robots. I'm not sure if I can grab photos from manufacturer's websites due copyright rules. This week I'm going to ship a few robots to people who were in a waiting list for August(sorry for the delay, it took slightly more time than I expected). Al other people, who are interested in TenniRobo, can leave their email at our website (or just write me email), thus I will know how many robots should I make for next shipping.